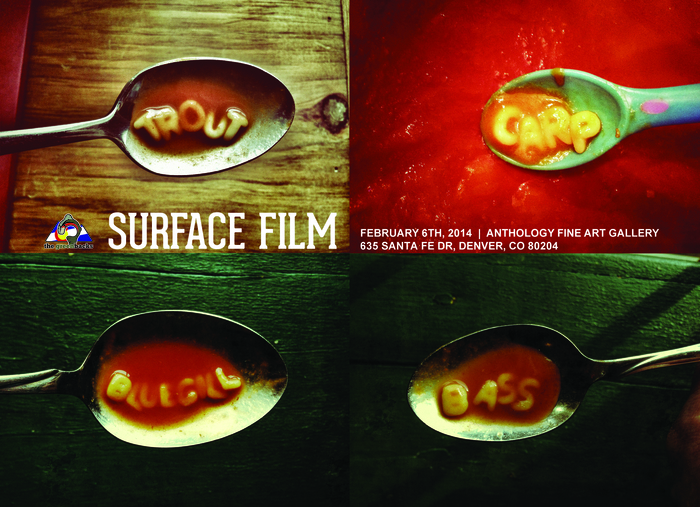 We’re excited to announce the 4th annual Surface Film event showcasing top fly-fishing photography from across the country on Thursday February 6th, 2014 at 7pm. Framed prints will be available for purchase to benefit The Greenbacks work to conserve Colorado’s cold water fisheries. Mark your calendars now and please join us for this exclusive opening party.